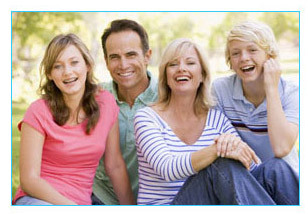 You want gift ideas for teens? We think the festive season is an important time of year to express your appreciation to your nearest and dearest. But how do you decide what to give to your family and friends this year?What do you get for those who already seem to have everything? And what should you do when you don’t have much money to spend? Don’t worry because we are here to help! When we’re little kids we tend to focus on we’re going to get for Christmas. But it’s during our teen years lots of changes take place – some of us become less selfish and start thinking more about what we’re going to give to the people we love most. You get the idea? It really is the thought that counts. What would they appreciate most? Consider their likes, passions and interests. Then give them a gift you think they would really like, rather than a gift you want them to have. Remember, the gift is for them, not for you! We often think we’ve got to splash the cash, but that isn’t necessarily true. 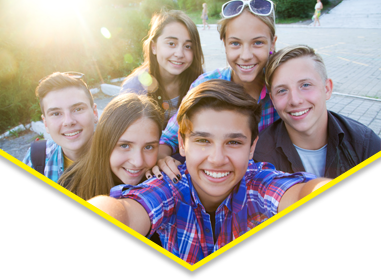 Interestingly, research shows that more than anything, teenagers want to receive more help and support from their parents and friends. As such, one of the best gifts you can give a teenager is your time. Think about what you could do to hang out and make it a special occasion together. The list goes on and on! That’s why we think you can’t beat asking someone what they might like to receive. Get a few suggestions, but don’t tell them what you’re going to buy. Keep them guessing – the surprise often adds to the enjoyment. 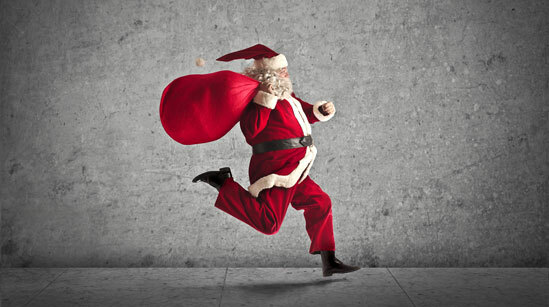 The holiday season is undoubtedly a time for fun. But it’s been said many times that the greatest gift of all is the gift of knowledge. We think everyone should receive at least one educational gift that stretches the mind and makes it possible to achieve new things in the year ahead. 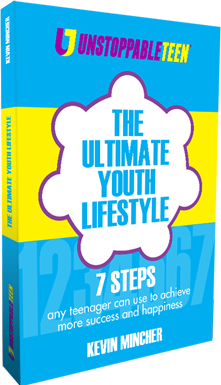 With that in mind, you might want to grab a copy of The Ultimate Youth Lifestyle. 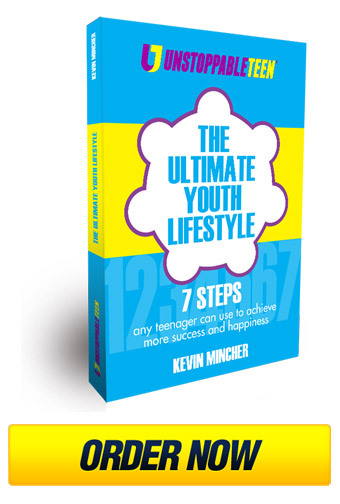 This compact little book shows teenagers how to experience more success and happiness in seven simple steps.It’s the perfect gift for any teenager who wants to do well in school, improve their confidence, and have a brilliant life. As well as getting gifts for others, make sure you give yourself a gift too – It’s good for your self-esteem!